The Pixel 3 XL could very well be Google’s biggest smartphone offering ever since the tech giant partnered with Motorola to bring to you the Nexus 6. If this leaked video is anything to go by, then the upcoming flagship will come with a gigantic 6.7-inch screen, making it larger than the upcoming iPhone X Plus. Despite featuring a mammoth 6.7-inch display and sporting a QHD+ resolution, which equates to 2,960 x 1,440 pixels, the battery capacity is one of the disappointment bits belonging to the Google Pixel 3 XL. 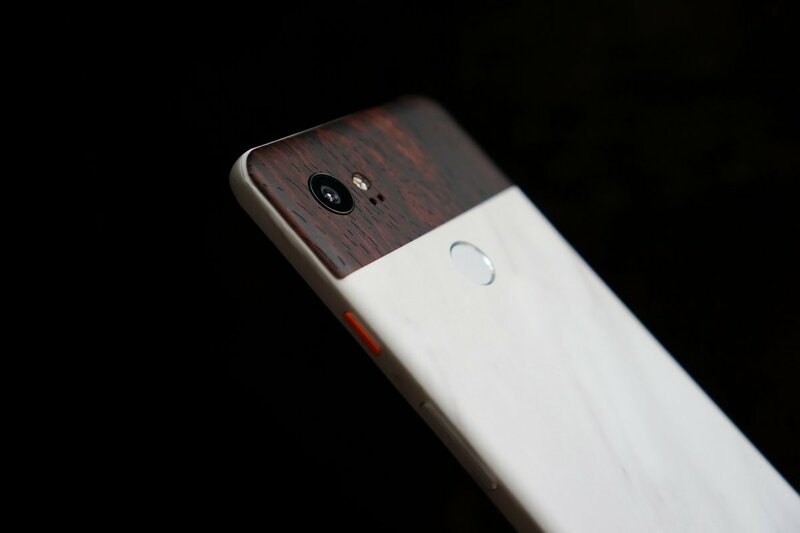 Sure, that notch certainly is an ‘eye-catcher’ and some resort to calling it an ugly part of the phone, but we feel that if Google was going to be launching a flagship that will provide future customers with an enlarged screen estate, the least they could do is outfit it with a large cell underneath the hood. According to the information published by XDA Developers, the upcoming Pixel 3 XL will feature a 3,430mAh battery. In comparison, the Huawei Mate 20 Pro, which is said to feature a 6.9-inch OLED screen, will have a battery capacity that is upwards of 4,000mAh, despite being just 0.2 inches bigger diagonally than one of its competitors in the smartphone space. Additionally, there is going to be a single 12.2MP rear camera incorporated, but Google has proven that a single lens shooter is more than capable to provide one of the best images from a compact device, with the best possible example being the Pixel 2 and the Pixel 2 XL. However, one massive change will be added to the front side of the upcoming flagship and that is possibly where the notch’s size had to be increased. According to the source, the Pixel 3 XL features a total of three front cameras, with all of them listed as 8.1MP shooters. The device will also be running Android 9.0 Pie, along with a Snapdragon 845, 4GB of RAM and 64GB of non-expandable onboard storage. It is possible that having a triple-front-camera setup will provide extensive features for the user, such as advanced facial recognition or just some extra magic such as advanced Bokeh effects that you can take advantage of when you fire up the camera app. We might also see a 6GB RAM and 128GB onboard storage model getting launched, but it is too early to say such things at this point. For now, we want you to stay tuned for more updates from us and while you’re at it, check out the video given below.